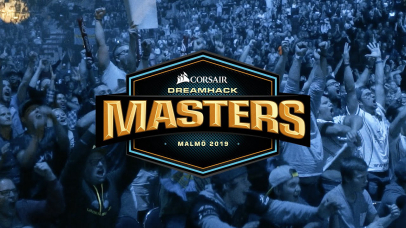 From 6 till 11 November another major tournament of the series Intel Extreme Masters from ESL will be taking place. This time Chicago had been chosen as the holding city. The place where the tournament with a prize pool of $250,000 is held is Wintrust Arena. The quantity of the participating teams has reached sixteen. 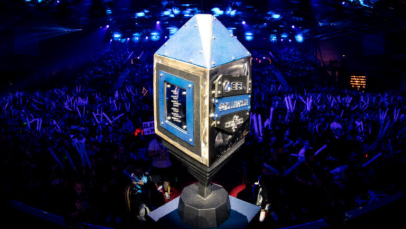 The championship is a part of the series Intel Grand Slam. 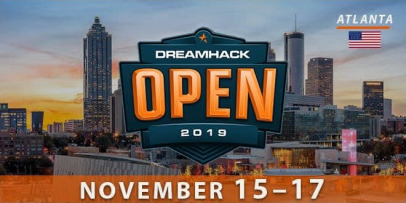 We want to remind that the first team that will be able to take the win at four tournament of Intel Grand Slam, gets a money bonus of $1,000,000. 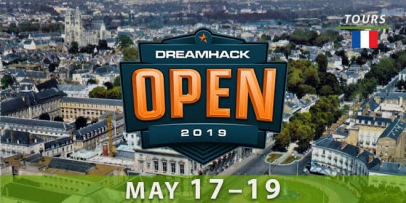 If no team will get four wins after the end of Intel Grand Slam tournaments, the team having the biggest quantity of points will take the bonus. The tournament will be held in two stages: the group stage and the playoff. 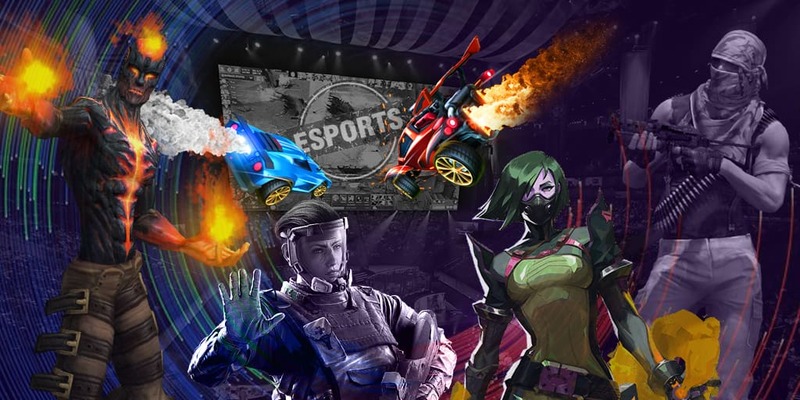 At the initial stage sixteen participants will be divided into two groups (eight participants in each) and the collectives will be seeded according to ESL CS:GO World Rankings bracket. The participants will play in Double Elimination bracket and will have the right to make one mistake. 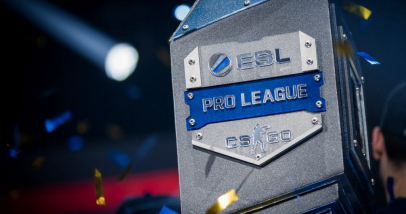 The first matches of the group stage will be played in the Bo-1 format. All the other meetings will be held in the Bo-3 format. Three best participants from each group will get to the semi-final. The teams taking the first places in their groups will get to the semi-final directly. The teams stopping at the 2 and 3 positions in their group will compete in the quarter-final. The participants will play in the Single Elimination bracket at the playoff. 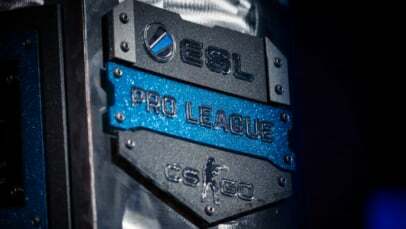 Quarter-final and semi-final matches will be held in the Bo3 format, and the grand final will be held in the Bo5 format. The participants of the competition are sixteen collectives representing many countries of the world: from North America to China and Australia. Twelve teams got direct invitations from the organizers while the other collectives had to qualify in different regions. 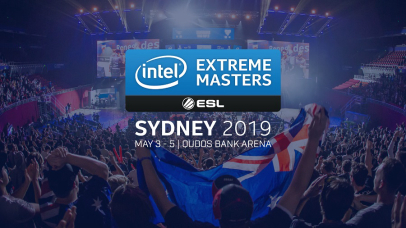 Many famous casters got invited to cast Intel Extreme Masters Chicago 2018. The main host is Olver “OJ Borg” James Borg D’Anastasi, the host of the analytical studio is Alex “Machine” Richardson. 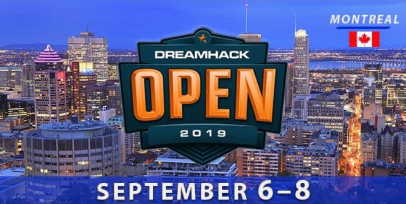 Chad “SPUNJ” Burchill and Jacob “Pimp” Winneche will analyze the meetings for the viewers. 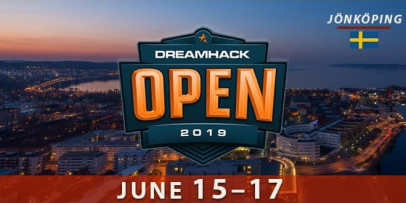 We will watch the matches commented by such famous casters as Henry “HenryG” Greer, Matthew “Sadokist” Trivett, Anders “Anders” Blume and Jason “moses” O’Toole. Tres “stunna” Saranthus will interview the players after the matches.